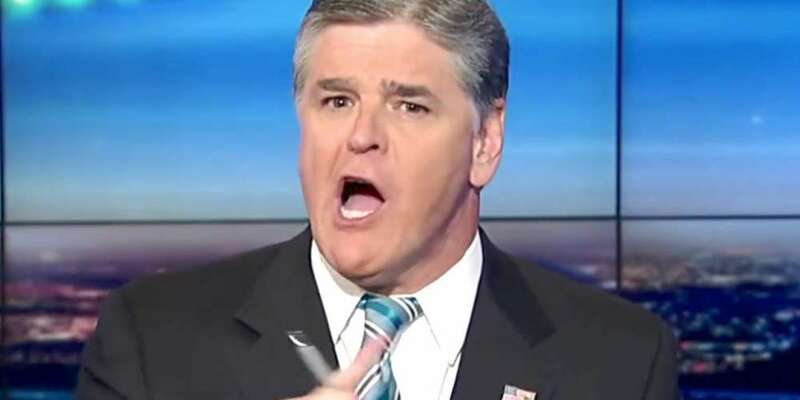 This week, The Washington Post discovered tapes where Sean Hannity made various false statements about HIV and gay people while on the radio in 1989, including statements that people could get AIDS from saliva and that gay men were spreading the disease by eating each other’s feces. More listeners called to complain about Hannity than about all of KCSB’s other shows combined, according to former managers. But the calls really spiked after Hannity’s show about AIDS. 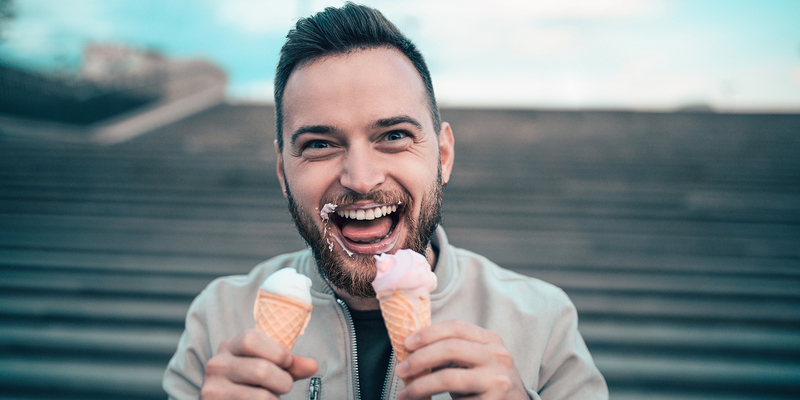 He said he wouldn’t want a gay teacher telling his child that homosexuality “is an alternative lifestyle.” He egged on a guest who claimed that AIDS was spreading among gay men because they consumed each other’s feces. Jody May-Chang, who also had a show, Gay and Lesbian Perspectives, on KCSB, heard Hannity’s AIDS episode and felt compelled to call. “Turkey baster babies,” Antonio said. 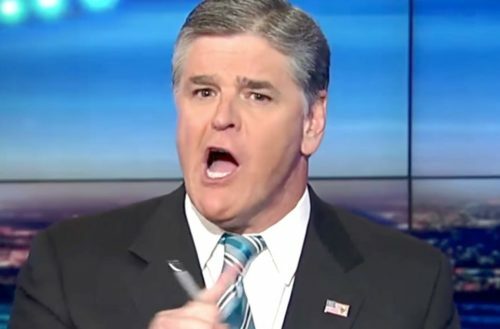 After that episode, Hannity was yanked off the air by his station manager. The ACLU took his case, claiming the university was infringing on his First Amendment rights. Hannity won the battle, but because the university wouldn’t offer a public apology and double his air-time, he left. Seven years later, Sean Hannity was on Fox News.